The love of your life proposed, and following an emphatic “yes”, you are now engaged! Congratulations! You can’t wait to begin planning your dream wedding, but the job of turning your wedding vision into reality is quickly turning into a nightmare. Should you continue planning your own wedding only to further deepen your frustration? Should you hire an amateur wedding planner to save money? Or should you listen to your wise married friends and make a strategic investment, for the sake of your sanity, to hire a seasoned professional wedding planner? Knowledge and experience: When you hire a professional planner, you are hiring experience, knowledge, and refined talent. Experienced planners constantly grow their knowledge base and stay on top of trends through research and continued education. This makes them experts at what they love to do. Experienced planners are equipped to anticipate and troubleshoot emergencies that may arise before and during your event, allowing you to thoroughly enjoy your big day and focus on your guests without stress. Savings of time and money: A professional planner is truly a worthwhile investment — one that will save you precious time and money. 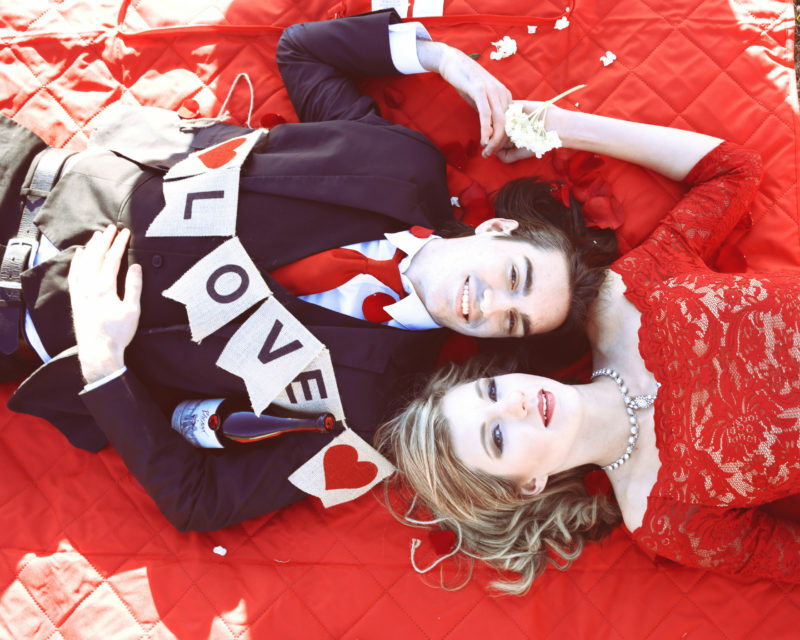 Most couples have a strict wedding budget and timeline to which they need to adhere. Your professional planner will make it a priority to help you achieve the biggest bang for your buck. They will crunch numbers and score discounts, stretching your dollars and securing the best deals. Bringing your vision to life: A great planner will loyally protect the distinct vision you have developed for your wedding, ensuring the details and the big picture never deviate from your wishes. Many vendors tackle more than one wedding per day or per weekend, leading to mix-ups, distraction, and disappointment. A dedicated professional planner will focus solely on your special day and will serve as the head conductor of your grand wedding symphony. They will ensure everything looks, feels, tastes, and sounds perfect, according to your unique vision. Connections: Experienced planners have access to a large network of tested and proven wedding vendors. A great planner will not only help you to secure discounts, but will also help you to select vendors whose services are truly worth what they charge. Seasoned planners will connect you with budget-friendly vendors that will achieve your unique wedding’s style, and identify extras that can be added to a service as a bonus. Professional planners expertly focus on each vendor’s value and reputation, which is a priceless benefit to your budget and your wedding experience. Your sanity: Peace of mind before and during your wedding day is priceless. On average, wedding planning conducted by nonprofessionals takes between 250 to 500 hours to complete — hours that would be better spent making sweet memories with your spouse-to-be. It is frequently a source of stress that leads to tension between a couple, at times leading to the disastrous end of a relationship. 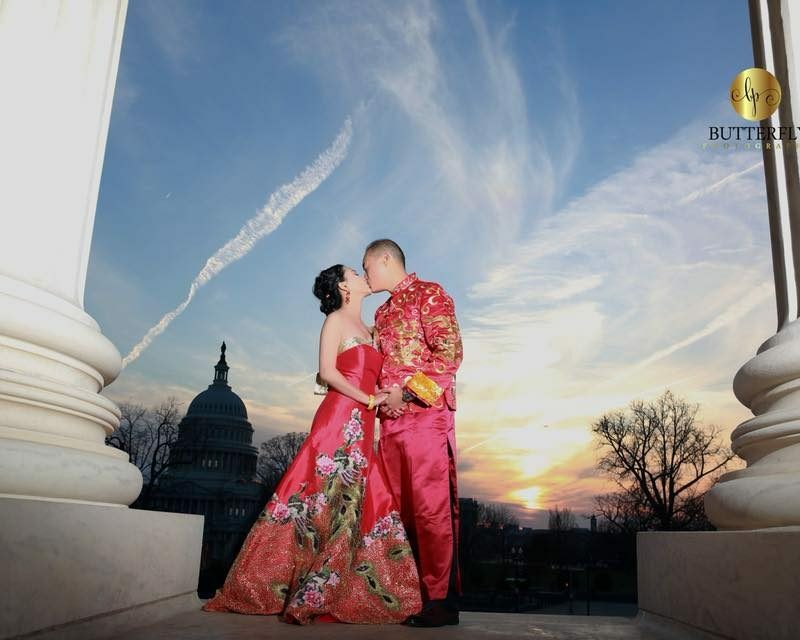 Hiring a seasoned planner allows you to hand off time-consuming responsibilities so that you have space to enjoy the romance of this unique moment in your life. A professional planner is adept at scheduling appointments, working with vendors, and handling the nitty-gritty issues and inevitable hiccups related to planning your big day. A professional planner will hand you back your sanity so that you can truly enjoy the planning process and your relationship. 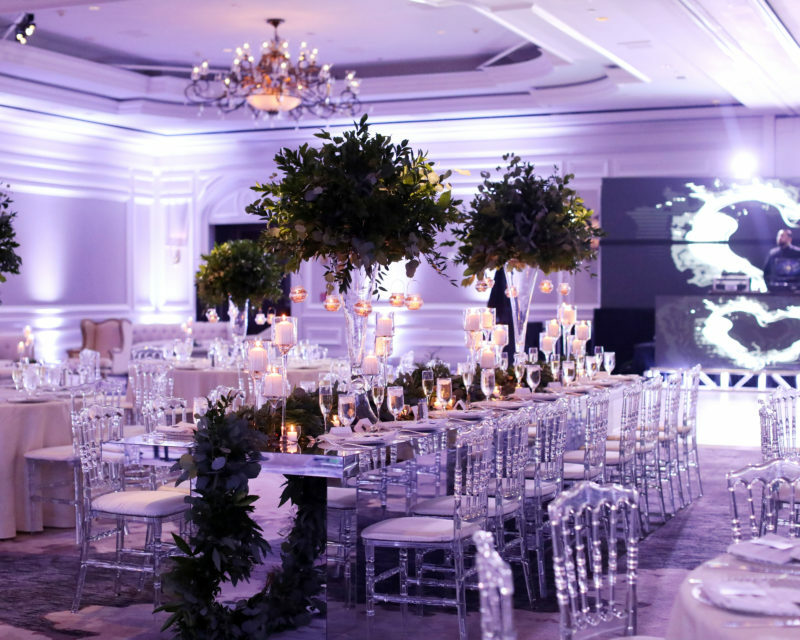 Are you looking for an experienced event and wedding planner to take command of the vendors, coordinate logistics, and ensure that everything runs smoothly? 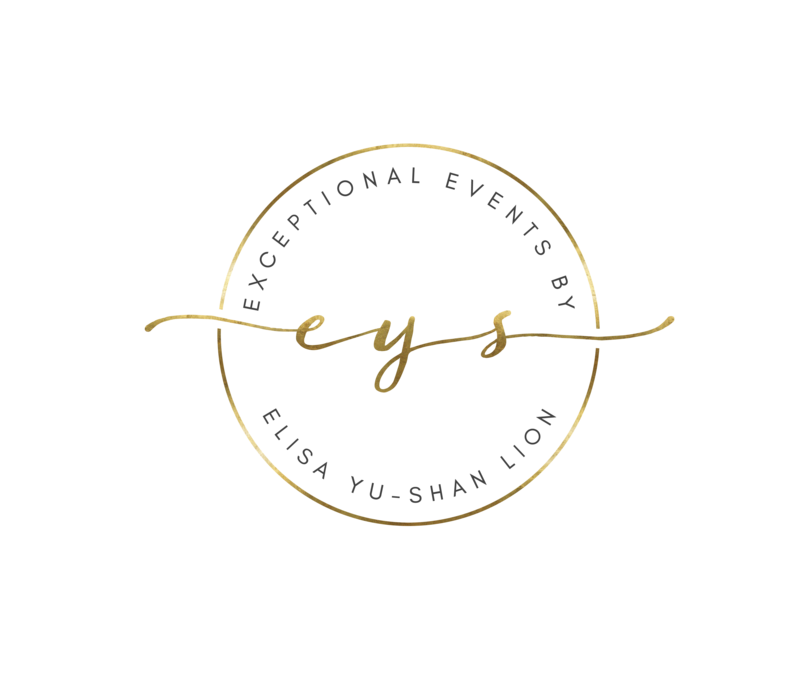 Exceptional Events by Elisa would love to provide you with an exceptional wedding and event planning experience! Please call us at 703-752-6287, and schedule an appointment today!